It has been my experience that Julie's involvement in a case will ensure that all employment-related issues pertaining to your client in the context of their post-injury medical condition will be identified so as to provide the maximum – without overreaching – impact on a claim seeking compensatory damages....Julie's involvement in cases adds value." "I really like working with Julie. She is quick, accurate, professional, and honest in all regards. These characteristics are embedded in her Life Care Plans and come across to a judge and jury during her testimony." [In the past 30 years working with Julie Sawyer-Little], she has testified in hundreds of cases as a vocational expert at social security hearings before administrative law judges. I have always found her testimony to be honest and based on her experience and knowledge in the field...."
— Lawrence Wittenberg / Roberti, Wittenberg, Lauffer, Wicker and Cinski P.A. In addition...I have recommended Julie to many attorney and law firms to help in non-social security matters based on her background because she does such a professional job. All of these referrals have informed me that they were pleased with my referral and the assistance Julie gave." 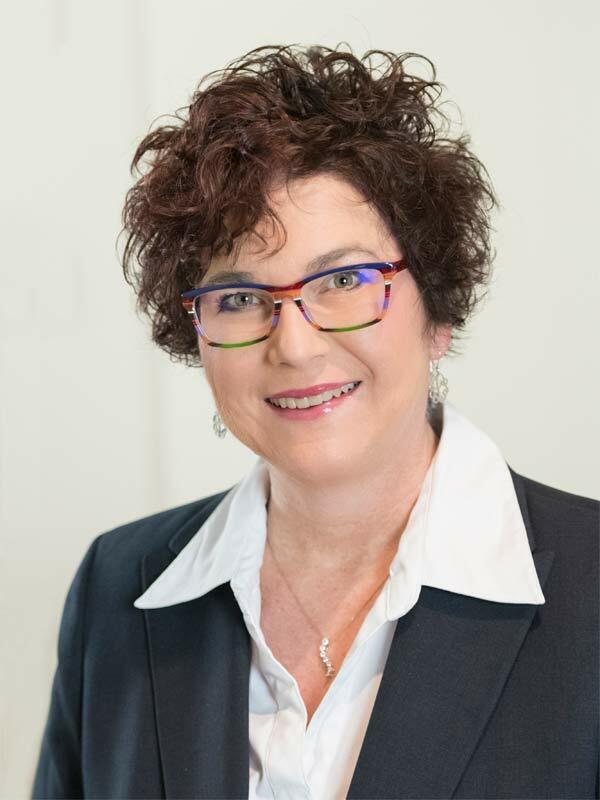 After obtaining experience in work-related occupational therapy, Julie Sawyer-Little initiated a private practice in 1998 as Sawyer & Associates which later became Sawyer Consulting, LLC. Her professional practice focuses on evaluating cases for both Plaintiff and Defense Counsel in the areas of personal injury, medical malpractice, product liability, workers compensation, family law, and long-term disability. She evaluates a variety of adult and pediatric disabilities and diagnosis—catastrophic and non-catastrophic types of injuries needing both medical cost analysis and vocational assessment planning. Her overall goal is to evaluate individuals with various physical and mental limitations, analyze the impact of disability, and determine the implications for employability, earning capacity and future medical needs. Secondly, in evaluating cases, she explores services and/or equipment to further an individual's independence and improve overall quality of life. In all such cases she provides forensic expert witness testimony. In marital dissolution cases she provides vocational assessment and earning capacity for the displaced homemaker and provides vocational testimony in those cases. She provides vocational consultant services for North Carolina, South Carolina and Virginia. 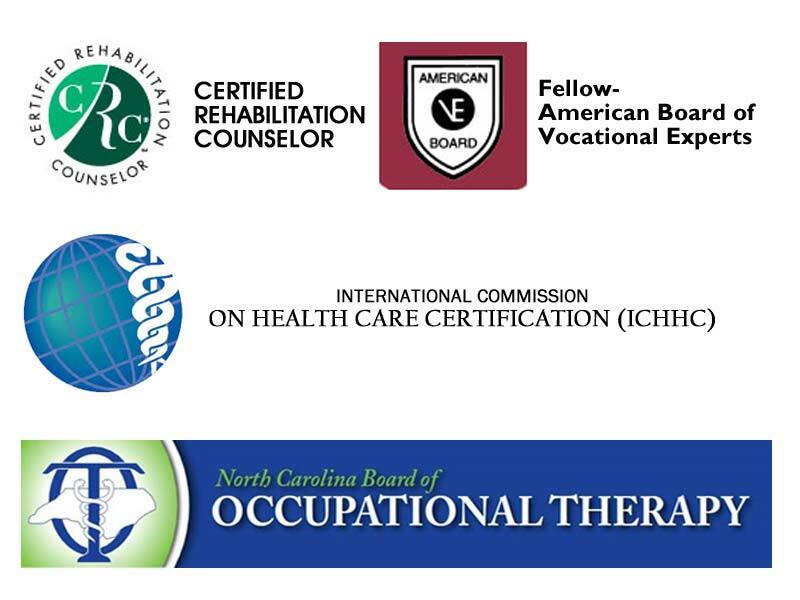 Masters' Degree in Rehabilitation Counseling and Vocational Evaluation from East Carolina University. Undergraduate degree is in Occupational Therapy from East Carolina University. Julie is recognized and designated as a vocational expert by the Office of Disability Adjudication and Review. Julie Sawyer-Little has been involved in a wide spectrum of cases and can bring that versatility to the table. Pediatric through geriatric cases in which she has been a consultant have involved spinal cord injury, traumatic brain injury on a pediatric brain damage case, post-traumatic stress disorder, and sexual harassment. Other examples of cases include conditions including burns, amputations, complex regional pain syndrome and orthopedic injuries.